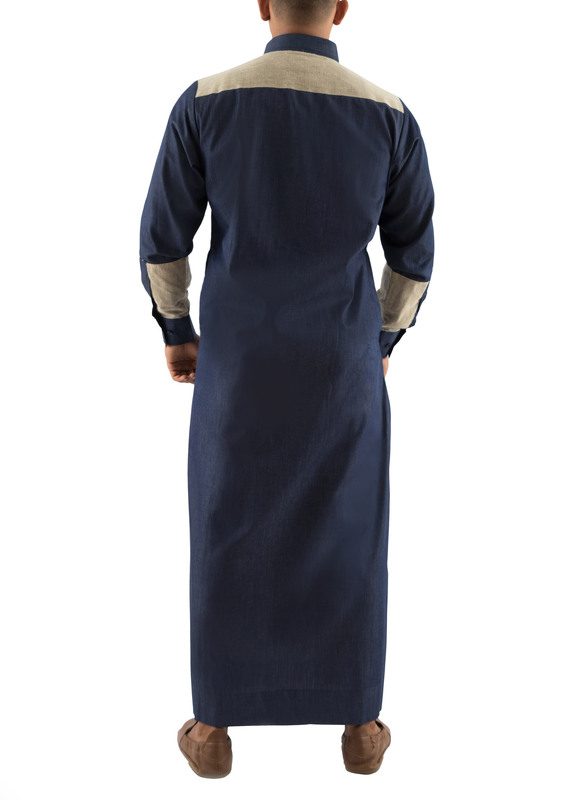 New Marjaan thobe, a flattering contemporary design in cool colours to keep you comfortable and fashionable. 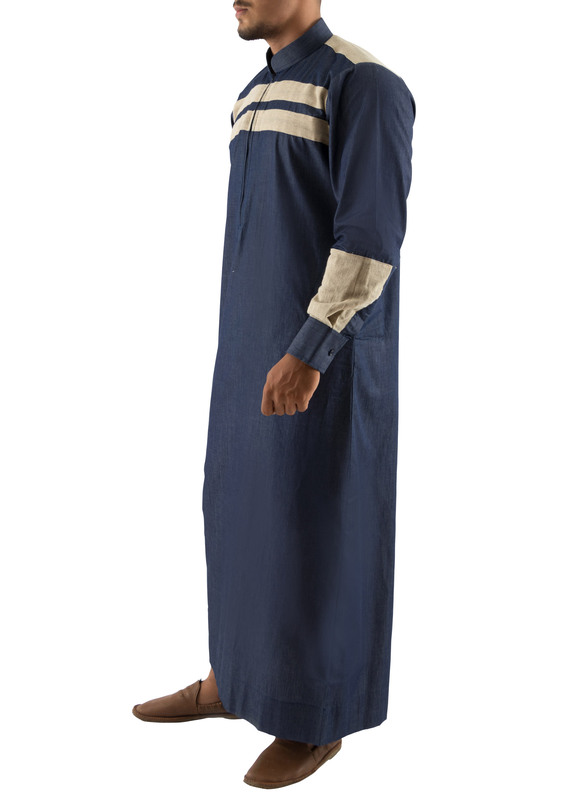 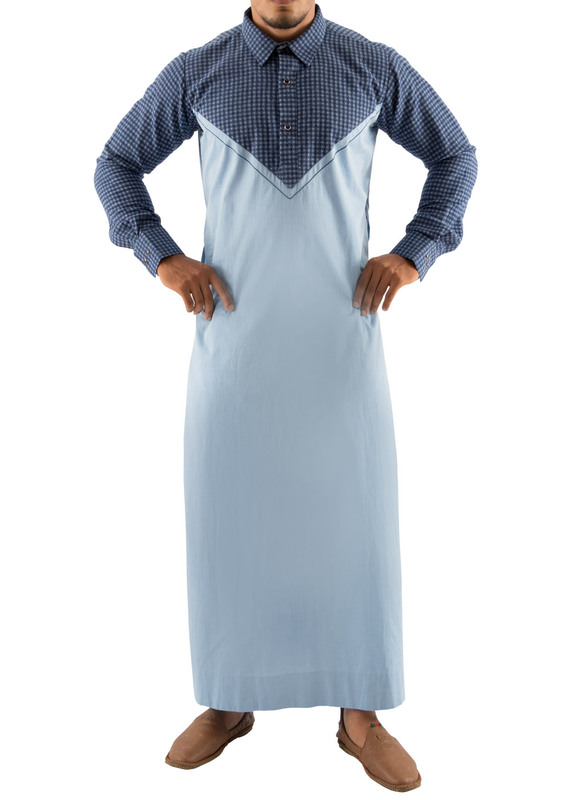 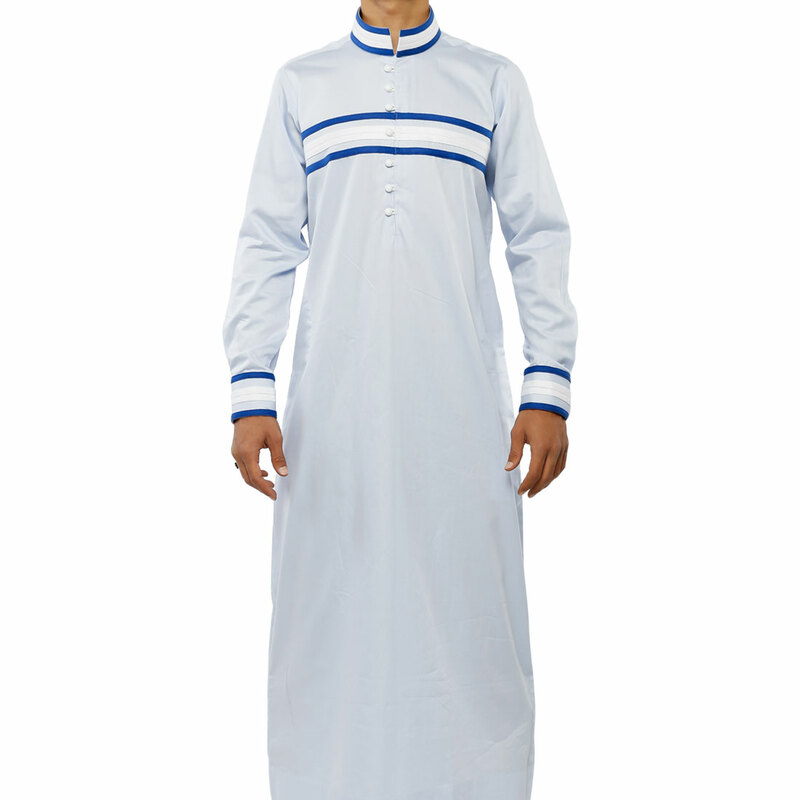 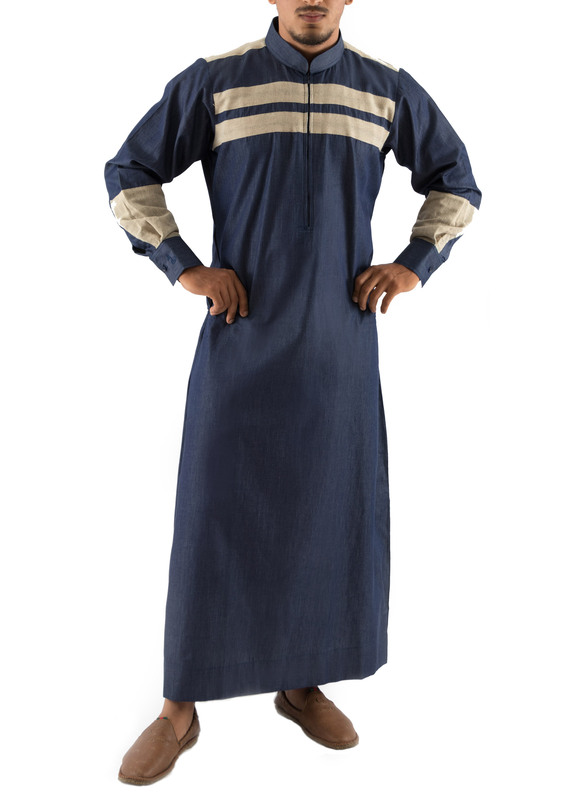 This 100% indigo / cotton designer thobe is made to help you beat the heat in style. 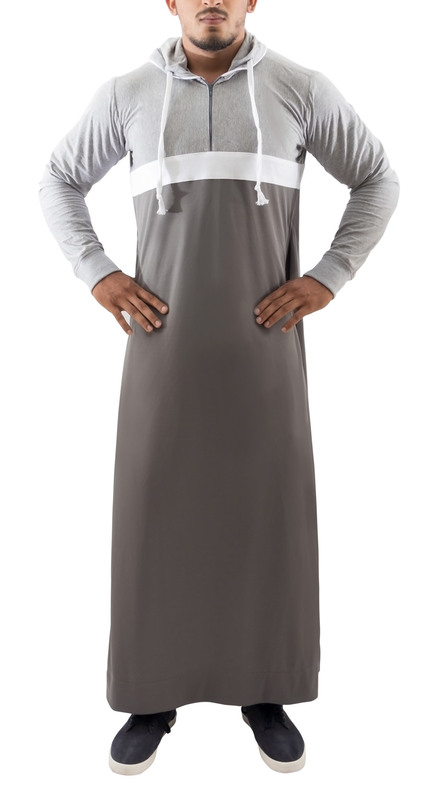 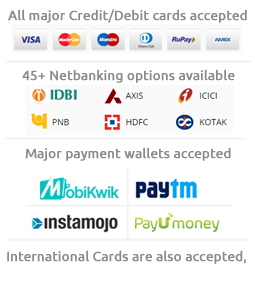 deal for you if you plan to keep it casual and still get noticed.